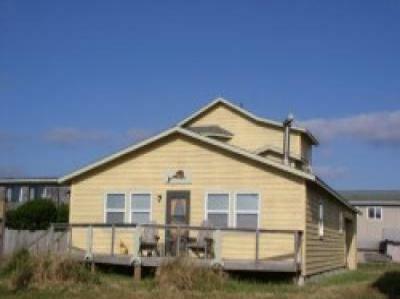 Beautiful 3 bedroom, 4 bath home with great water views. 2bd/2ba home. Near golfing, fishing, shopping and dining.